The Christ Church Cathedral piano has been played by some of the best musicians in the world. Through the Oasis Musicale series, the Cathedral presents the finest in classical and modern music. Read on as we explore the origins of the instrument and talk to concert pianist Viktor Lazarov about the joys and difficulties of performing on the Cathedral’s Yamaha grand. What differentiates a good piano from a great one? Pianists speak in terms of “colour possibilities”, nuance and subtlety. Although Steinway currently enjoys the best reputation when it comes to concert pianos, other manufacturers have also made top notch instruments. Pianists even say they have played instruments of one brand that displayed the qualities attributed to another. In any case, a $100,000 piano will likely sound pretty good, whether it was made by Bösendorfer, Yamaha or Fazioli! So what about the Christ Church Cathedral piano? Where does it figure on the scale from good to great? To use a visual analogy, if the sound produced were compared to a black and white photograph, a whole range of grey tones would be inaccessible to the artist. This curtails musical interpretation, which is, after all, the mark of a great performer. A virtuoso may be able to tease a good concert out of an adequate instrument, but the finest performances are given on pianos of a quality commensurate to the pianist’s talent and musicianship. Christ Church Cathedral often welcomes high calibre musicians of international renown, but some will not come to play on a difficult instrument that does not provide them with the colours and nuances they need to give the music its full, rich expression. This is why replacing the concert piano was added to the list of urgent repairs and modern improvements to be funded by the Campaign. All these may look and sound more or less the same to us, but each came out of the manufacturers tinkering with technical aspects of their craft. They experimented with changing things like key height, hammer weight, distance between hammers and strings, cabinet shape, and sounding board length. The goal was always to produce an instrument that provided greater control over dynamic expression. In a Washington Post article (Beyond the Steinway Monoculture), Anne Garee, director of the piano technology program at Florida State University’s College of Music, says what will keep a musician at the keyboard is an instrument that possesses a good tonal range (lowest note of the contrabassoon to highest note of the piccolo) and that responds on all dynamic levels (variation in volume), from pianissimo to sforzando and fortissimo. The greatest mystery? Even though every instrument is made the same way by the same craftsmen using the same materials and tools, no two pianos are ever alike. Sound quality and touch can only be ascertained through playing. Of the funds raised during the Major fundraising campaign, $180,000 are earmarked to restore the Karl Wilhelm organ and to replace the concert piano. If you would like to support these upgrades to the Cathedral’s musical instruments, please click here. Big or small, every donation counts! Pianist Viktor Lazarov brings his new recital to Christ Church Cathedral on February 3rd. On February 3rd, Viktor Lazarov presents his most recent recital featuring works by contemporary and early 20th century Serbian and Serbian Canadian composers. This young Canadian-Serbian pianist’s wide musical interests have led him to perform a solo and chamber repertoire ranging from the Baroque to the 21st century. He is the recipient of several prizes including the Silver and Bronze medals at the Concours de Musique du Royaume (2017 & 2016), a graduate award from the OICRM (Observatoire interdisciplinaire de création et de recherche en musique) in 2017, and the prestigious SSHRC CGS Master’s award in 2014 for his research and performance of keyboard works by J.S. Bach. Viktor has performed internationally in the New York City International Keyboard Institute and Festival, the University of Florida International Piano Festival and the Burgos Music Festival in Spain. His recordings have been broadcast in the USA and in Serbia. When: Saturday, February 3rd, at 2:00 p.m. Suggested minimum “participation donation” of $10. Have you enjoyed the piano concerts at the Cathedral? Have you or your ensemble presented a recital there? Please consider sharing your story with our readership. 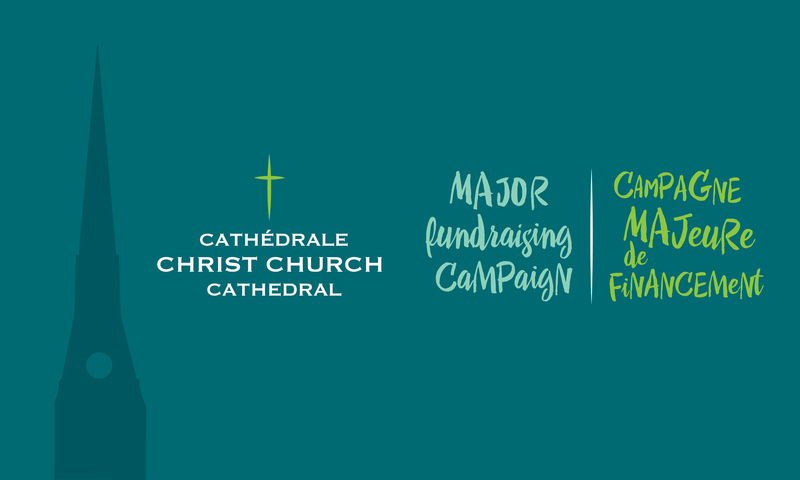 Contact us at Campaign.Communications@montrealcathedral.ca. We invite you to leave a reply in the space below and thank you for sharing Rising Up! in your networks.